These days, it seems gingers are all the rage. That might be true, but I can tell you one thing, no matter the trends, I will stay true to this ginger. 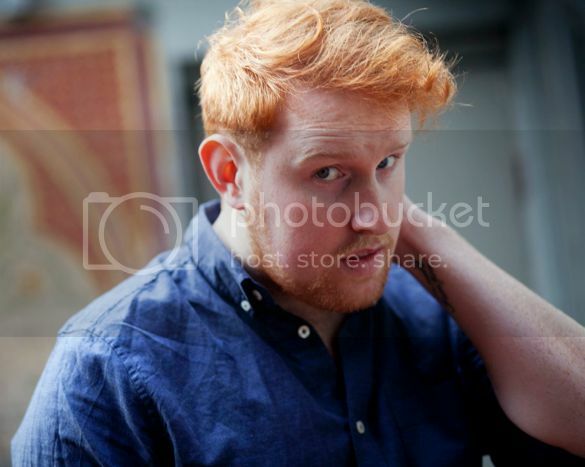 Gavin James is and out and proud singer/songwriter from Dublin, Ireland, a home to many good-looking redheads. I first discovered his music via his cover of Etta James' "At Last", which I still love. 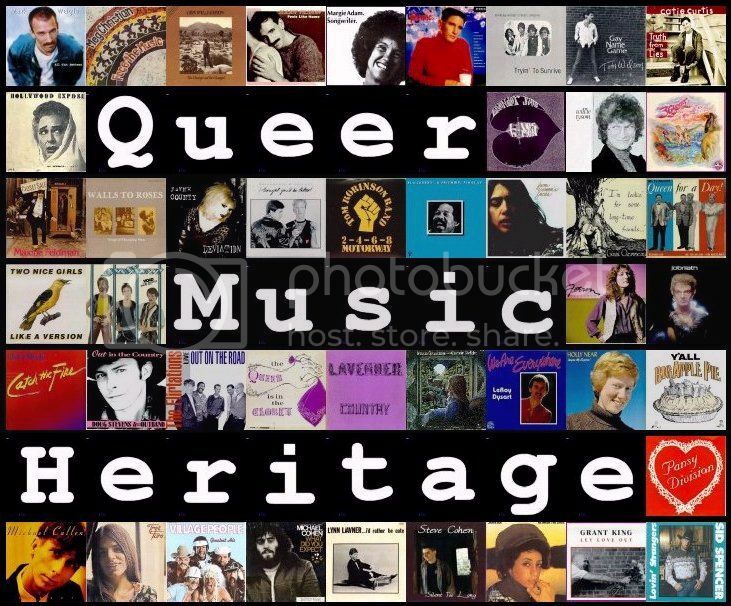 Right away, I searched for more music, but it was tough to find in the United States. Thankfully, that changed recently, with the release of the live collection, 'Live at Whelans'. 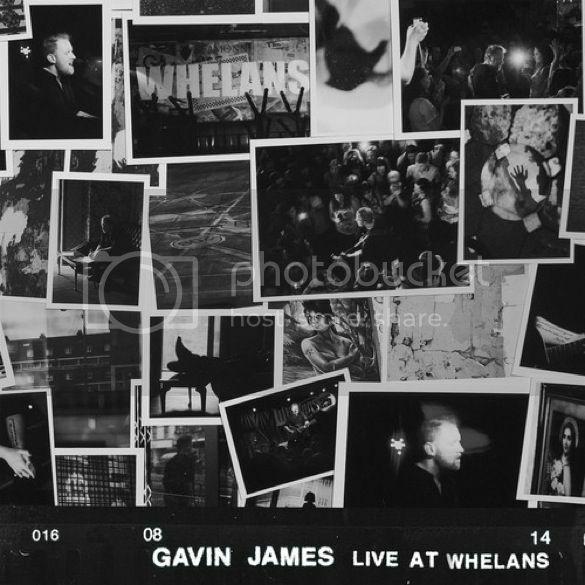 Like I said, I was eagerly awaiting the opportunity to support Gavin James, so I purchased 'Live at Whelans'. I couldn't wait to load it in my iTunes and hit play. And that it something I have done time and time again since then. I just can't get enough. The album starts off with cheers and an acoustic guitar, followed by the beautiful voice of Gavin James, which floats through the air with a lightness and flutter, only to reveal a strength and passion. He sings "For You", a stunning song about unrequited love we all know far too well. That is followed by "Nervous", a song that still charms my heart. This is Gavin singing "Nervous". There is something so real about "I Don't Know Why", and the love so palpable, I find it almost intoxicating. That time when you are approaching someone you care about, but feel th eneed to tell them how you feel. The next song is much more grounded, as you would expect from a song titled "Coming Home". You feel the emotions of missing someone you love, so real and hard. When the crowd joins him on the chorus, there is real power in those shared emotions. When I first saw the song name of the next entry, I was thinking it was a cover of the great song by Harold Arlen and Ted Koehler, "When The Sun Comes Out", but I quickly learned I was mistaken, it is another original by James, and it is a beauty. This is "Till The Sun Comes Up". I love it when, in "Hole in My Heart", he takes a look at your relationship with an ex. We've all been there, and he captures it so well. With "22", James takes a wistful look at love, and of life when we were younger and life was simpler. The next song opens with a whistle, and the mood lightens a bit. "Great Escape" has a wonderful effervescence, and I can't help but smile as it plays. With "Ghost", James returns to a more ethereal feel, as two people look to find the spark again. The next track in the show is the second song I heard by James, and so it remains a favorite. "Say Hello" is also the title track on an EP released in 2012. While not the on this album, I found this video of Gavin singing the song live. I hope you, like me, find the joy of "Say Hello" essential. I must admit, in the live version, with the audience singing almost the whole song with him, there is added joy to the song. You really should hear that version. It was the original closer for the show, but the audience demanded more, and James gave it to them. There is the delicate beauty of "Two Hearts", which builds with such power and strength, with a touch of heartbreak. I love that mix. Gavin makes an unusual choice when he ends the album with a cover. "The Book of Love" was written by out singer/songwriter Stephin Merritt, and originally sung by Merritt's band, The Magnetic Fields. This is Gavin James with "The Book of Love". I must say, I love this album, It is easy to see why Gavin was signed by Capital Records here in the States, who I hope will make his music readily available here. They've done a great job with another guy form the UK, Sam Smith. While different artists, I can't help but be excited about the future of both artists. 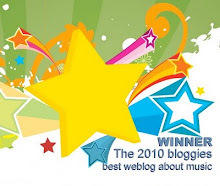 To learn more about Gavin James, visit his official website. You can also 'follow' him on Twitter, and 'like' him on Facebook. You can purchase 'Live at Whelans' from iTunes and Amazon. 2016 Tony Award Predictions, or "My Tonys!" I'm off to see the Wizard! Chris Dallman's Christmas Musical Offering - "Christmas On My Own"